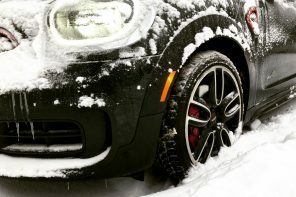 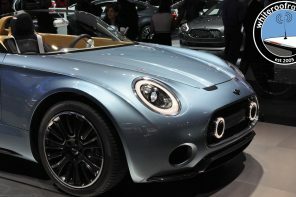 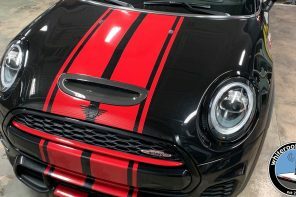 F56 Two-Door Hardtop Jan 28, 19 Be the first to comment! 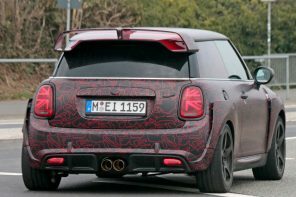 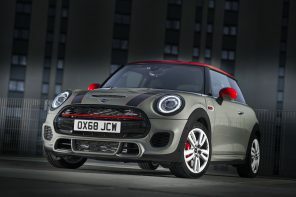 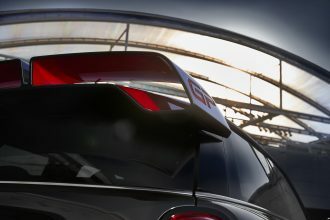 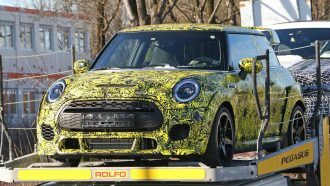 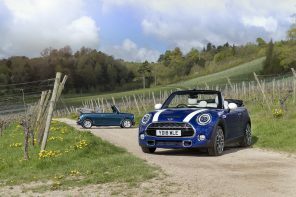 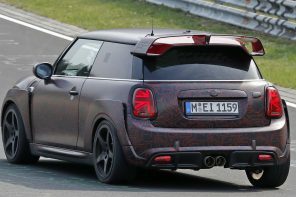 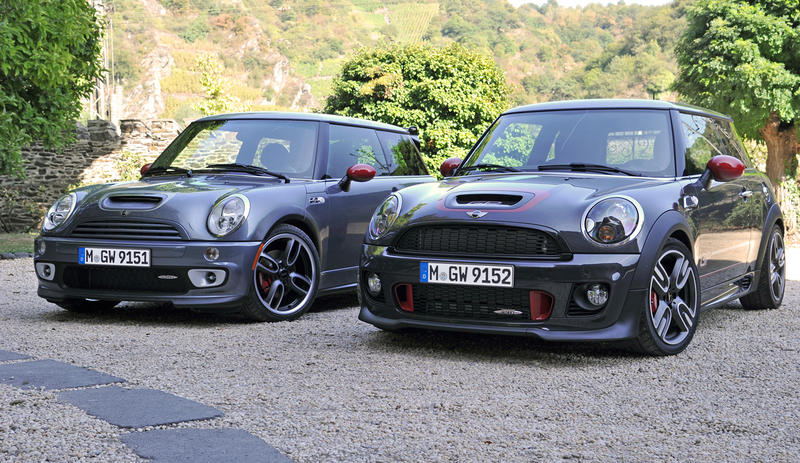 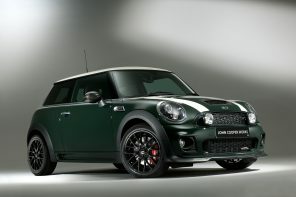 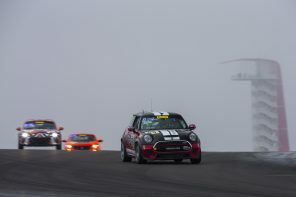 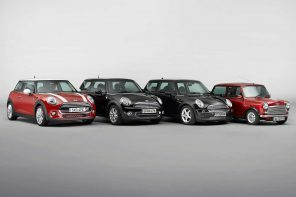 F55 Four-Door Hardtop, F56 Two-Door Hardtop, Official News, Special Editions Jan 16, 19 Be the first to comment! 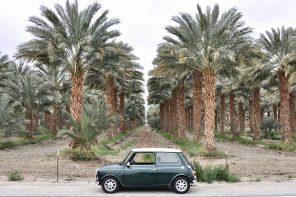 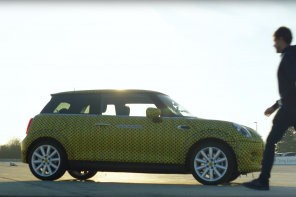 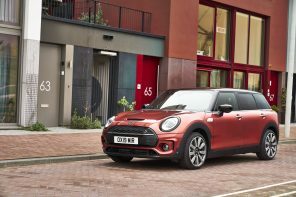 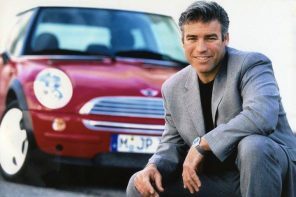 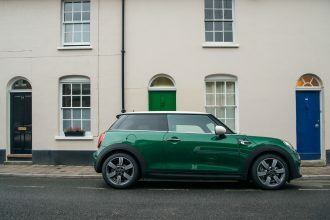 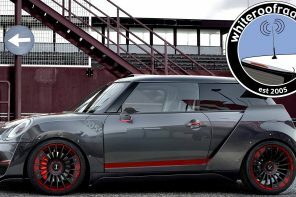 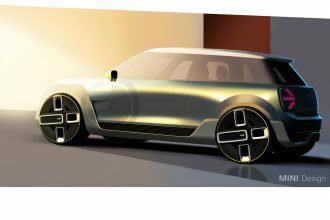 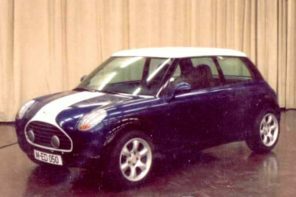 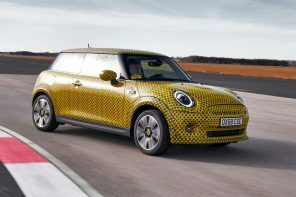 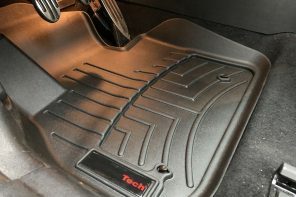 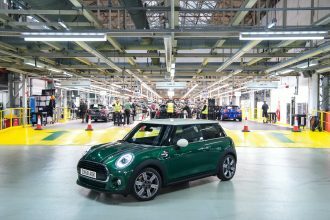 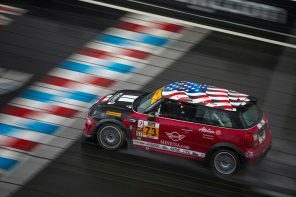 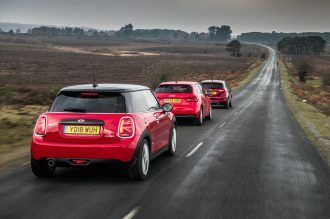 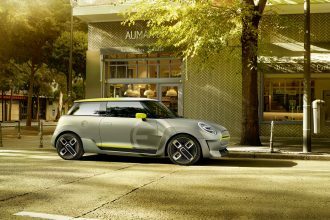 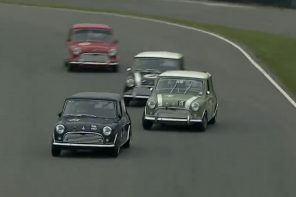 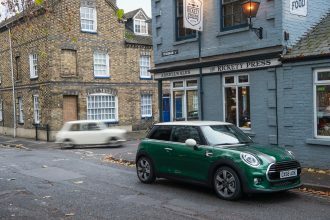 BMW i, Efficiency, F56 Electric MINI Dec 30, 18 Be the first to comment!